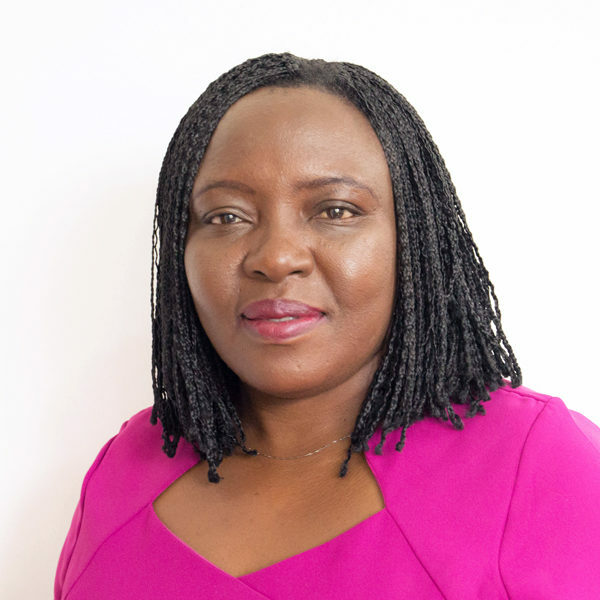 Jacinta Nekesa Nangabo is a senior consultant at Athena. She has over 10 years’ experience in programme design and management with local and international NGOs, including Plan International, SNV Netherlands Development Organisation and WaterAid. Her interests include policy analysis and advocacy, stakeholder and power mapping, and research and training. Jacinta’s skills comprise business strategy and planning, programme design and management, qualitative research, and partnership building and networking. She has consulting experience with various agencies such as WASH Alliance International in the Netherlands, GIZ, and Kampala Capital City Authority (KCCA). Jacinta has also contributed to research in consortia, such as UPGro and has prepared and presented papers at international conferences. These include the World Water Week in Stockholm (2008), the Rural Water Supply Network (RWSN) Conference, and the Utilities at the Africa Water Association (AfWA) Congress. She holds a master’s degree in water and environmental management from Loughborough University (UK).